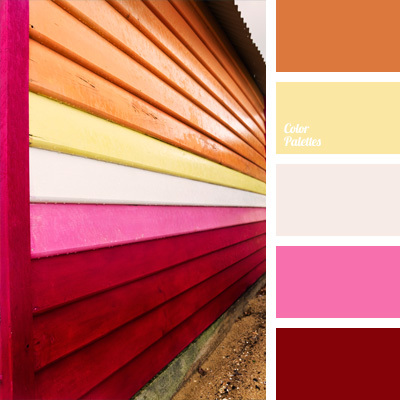 Bright and radiant composition in warm shades. 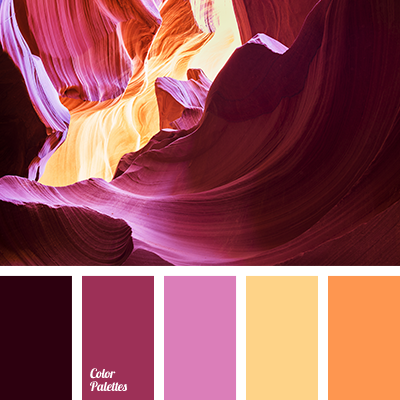 Fantastic and explosive palette doesn’t leave us indifferent. 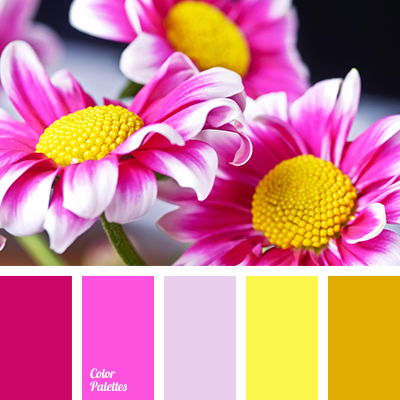 Bright colors – yellow, fuchsia, crimson, mustard – lift the mood and charge with energy. 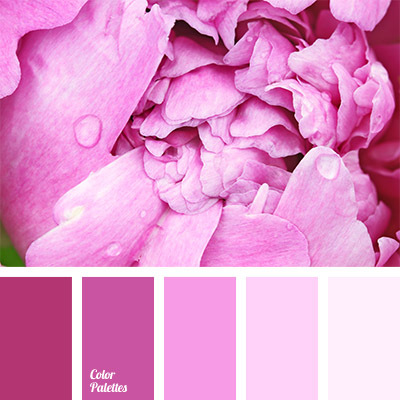 Soft lilac brings balance and harmony. 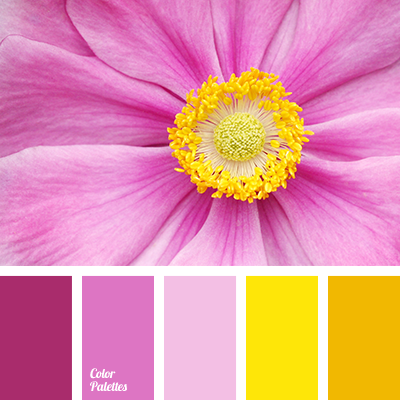 These colors are associated with summer and sun. That is why they are ideal for beach clothes and accessories: swimsuits, pareos, towels, and umbrellas.